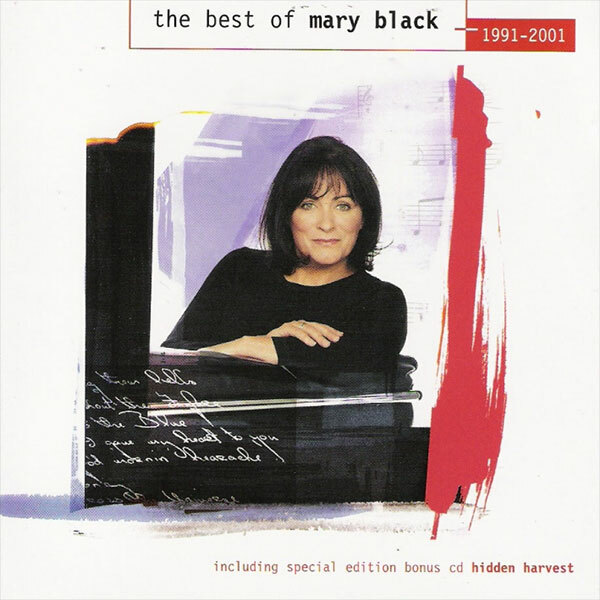 The Best of Mary Black 1991-2001 comes together with the free bonus album Hidden Harvest (disc B), which cannot be bought separately. She has shied away from over-exposure of late, but Mary Black gleefully asserts her identify in this double CD, the second a live stage and studio collection, Hidden Harvest. Her sound swoops from the oceanic sweep of One and Only (from Shine) - an altogether more fruity airing of that voice than the preciousness of some of her earlier work with Declan Sinnott - to the almost prayerful Wonder Child. While the Best Of will garner attention, it's Hidden Harvest that seeps into the subconscious, where the pen torch rather than the searchlight illuminates. Joan Baez lends deliciously earthy vocals to Dylan's Ring Them Bells, and Robbie Burns's Ae Fond Kiss taps the oft-suppressed fragility of Black's vocals perfectly. It's a collection that yields its tastiest palate-teasers to the return visitor.